Wayne Taylor Racing flat-out ran the board during the first stint of IMSA's prototype season in 2017. First winning the Rolex 24 at Daytona, then coming out on top of the next four events following it, the team secured a large enough lead that it merely needed to enter the season-ending Petit Le Mans event to clench the championship. The driving force behind this success has been the performance of the Taylor brother driving duo, and now, it's been announced that one half of that tandem will be joining Team Penske next rear to race alongside Helio Castroneves. Ricky Taylor will be leaving his father's team starting next season at Daytona. Here, he will compete with one of the most competitive crews on the grid while Juan Pablo Montoya and Dane Cameron pilot Team Penske's second car. 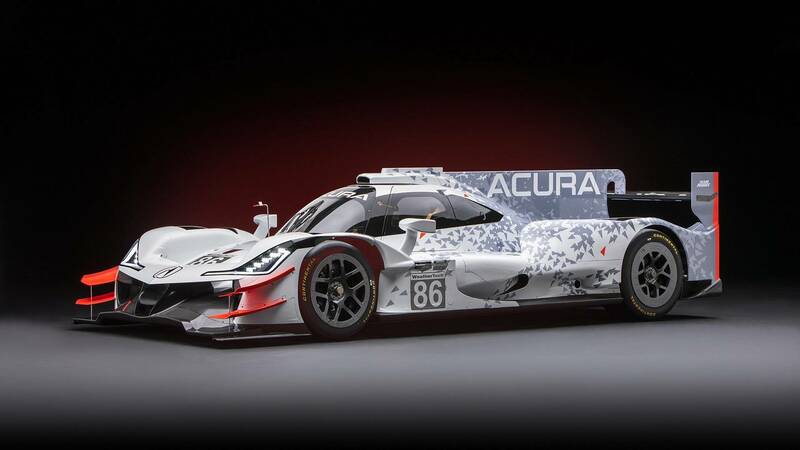 Stepping away from his father's team will be the next step in Taylor's career, and he will be one of the first to compete in Acura's highly-anticipated return to sportscar racing. Penske also announced that Graham Rahal and Simon Pagenaud will be joining in for the team's endurance racing efforts starting next season. Castroneves, Montoya, and Pagenaud participated in this year's running of Petit Le Mans at Road Atlanta where they qualified in pole position and finished third. 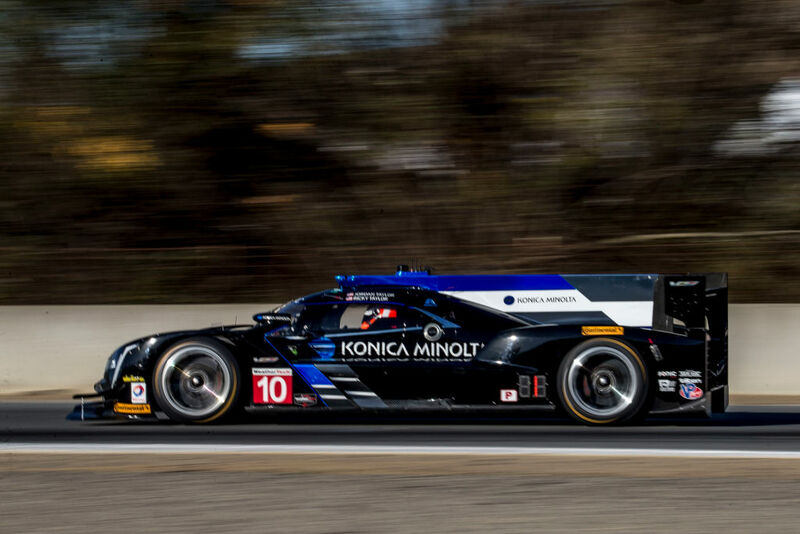 Rahal and Pagenaud will start in next season with the 24 Hours of Daytona then follow up their efforts at the 12 Hours of Sebring later in the season. This should make for a massively competitive Team Penske as it now has four of the sport's greatest talents on-hand. Additionally, it'll be interesting to see Ricky take on his brother Jordan in action next year, duking it out and bringing some spice to the sportscar scene. Can No One Beat Cadillac and the Taylor Brothers? Even a qualifying crash can't slow them down.